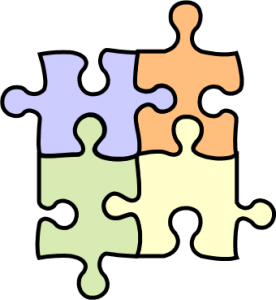 This is a video tutorial on how to make individual pieces of a jigsaw puzzle that can be animated and moved independently. This is the method used to make the ‘Eistein’s Emporium Jigsaw’ game and uses the Emporium as the jigsaw picture. 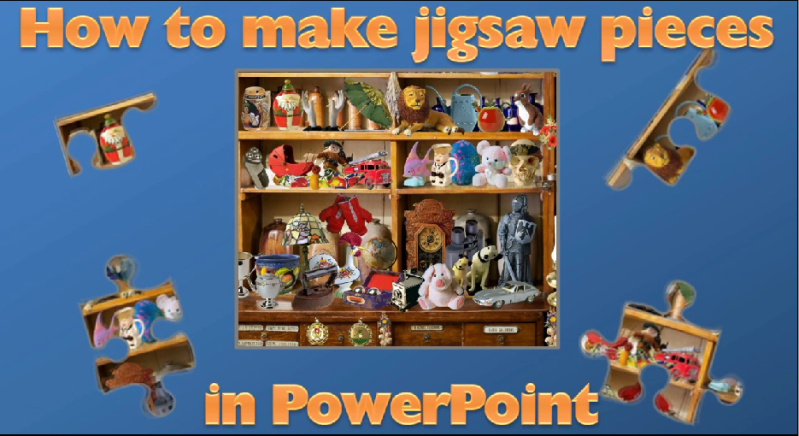 Below is a link to a PPTX page where you can download the wmf version of the jigsaw pieces you can use if you want to make your own jigsaw game in PowerPoint.